So You Think You Can Mom? 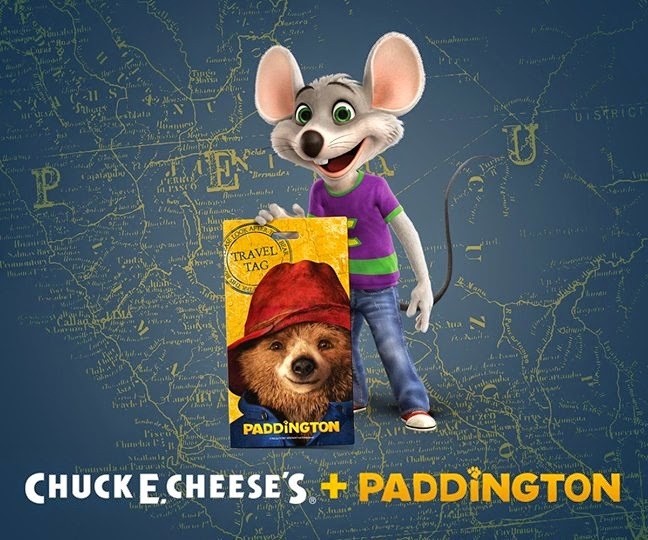 : Giveaway: Chuck E. Cheese Teams up with Paddington Bear! Giveaway: Chuck E. Cheese Teams up with Paddington Bear! Chuck E. Cheese is teaming up with everyone's favorite bear, Paddington, in preparation for the January 16 release of Paddington, the movie, starring Hugh Bonneville and Nicole Kidman. 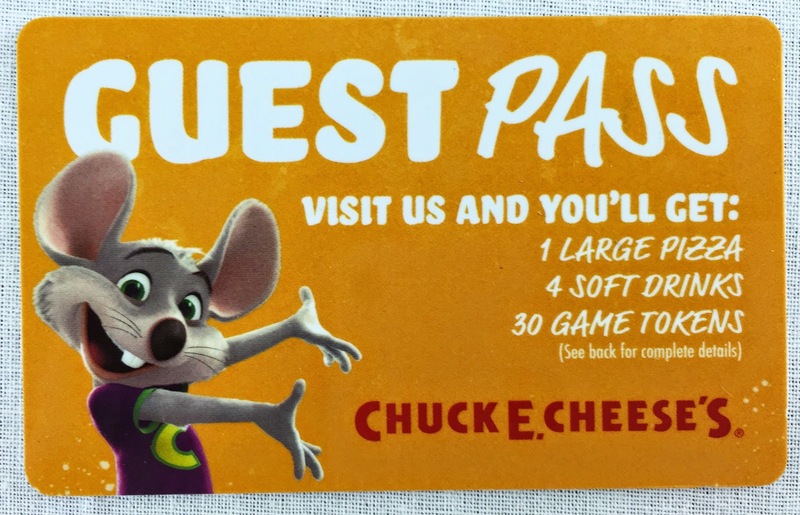 Beginning November 24, Chuck E. Cheese's locations will offer a Paddington travel tag with purchase of any meal or token package. Plus, guests will receive three more tokens for every additional visit with the travel tag in tow. Offer expires on 12/31/14. Only at participating locations. Food purchase is required. To find your nearest Chuck E. Cheese’s location, visit chuckecheese.com. I grew up with Paddington Bear and still remember the stories as if it was just yesterday. That's why I am so excited to offer this fun giveaway for the Paddington fan in your home. I don't know about you, but I can't wait to get on down to Chuck E. Cheese and snag one of those Paddington travel tags for myself! One winner will selected at random! This looks so cute! I remember Paddington from my childhood.